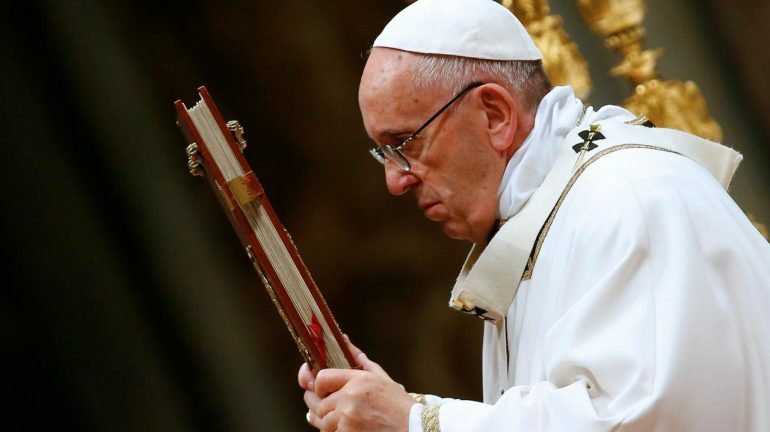 Pope Francis Archives - Page 9 of 54 - SABC News - Breaking news, special reports, world, business, sport coverage of all South African current events. Africa's news leader. Pope Francis on Monday called for peace in Jerusalem in his traditional Christmas address and highlighted the plight of children scarred by conflict, after urging the world’s 1.3 billion Catholics not to ignore migrants. 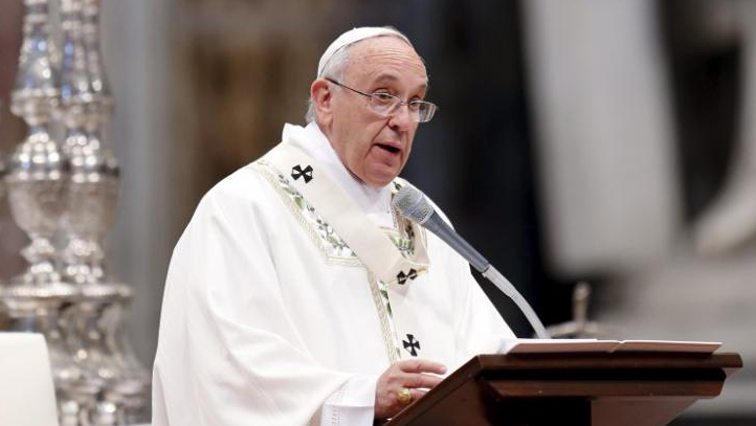 Pope Francis in his Christmas eve mass Sunday urged the world’s 1.3 billion Catholics not to ignore the plight of migrants who are “driven from their land” because of leaders willing to shed “innocent blood”. 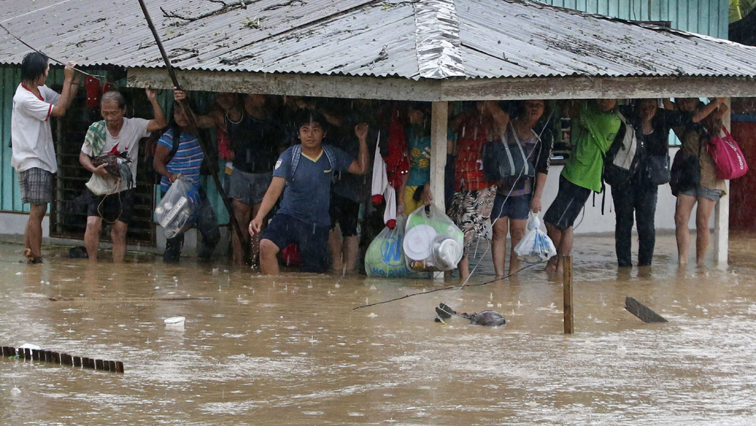 More than 200 people have been killed and scores were missing in the southern Philippines on Sunday after a tropical storm triggered severe flooding and landslides that also wrecked Christmas for tens of thousands of survivors. 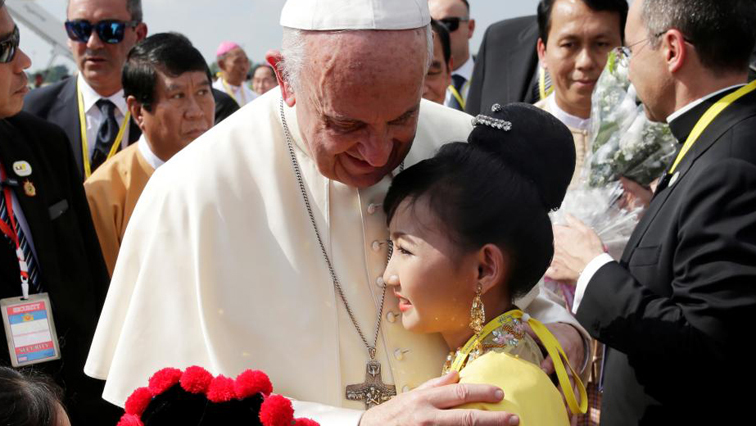 Pope Francis wrapped up a high-stakes Asia tour Saturday after meeting Rohingya refugees in Bangladesh in a highly symbolic gesture of solidarity with the Muslim minority fleeing violence in Myanmar. 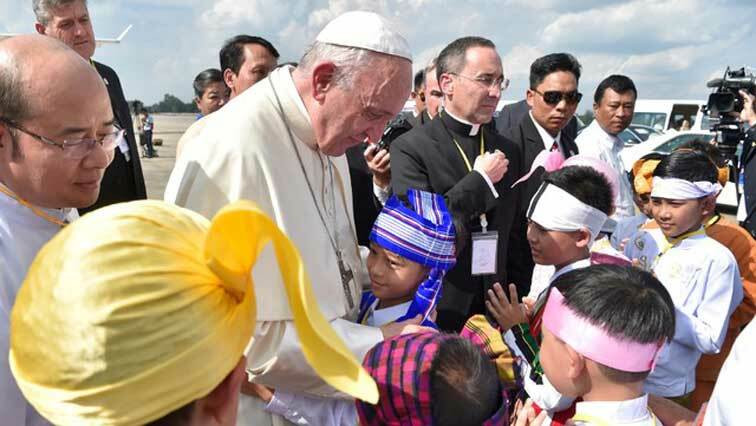 The leader of the Roman Catholic church will also visit Bangladesh, where more than 620,000 Rohingya have fled to escape what Amnesty International has called “crimes against humanity”.